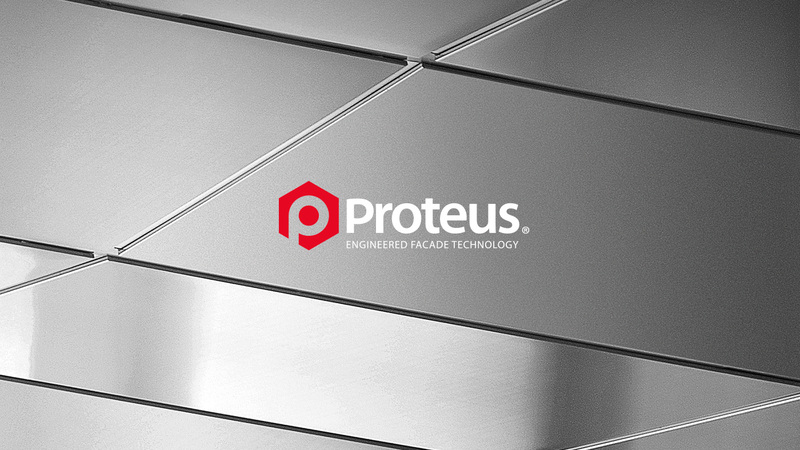 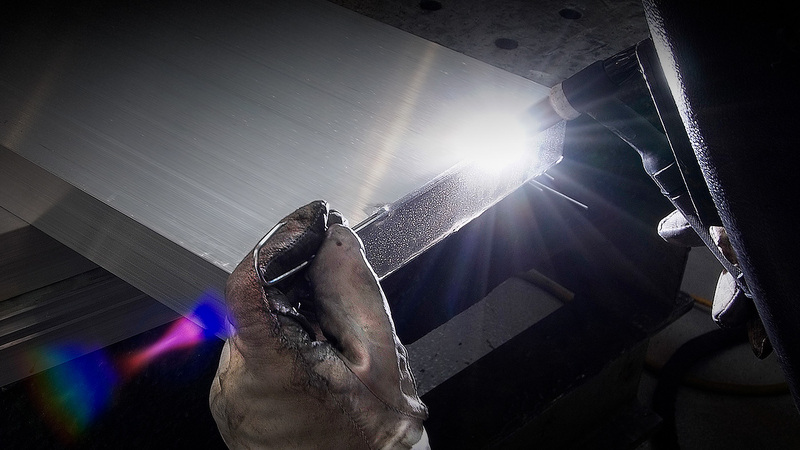 Proteus® Building Facades Technology is a UK based manufacturing company operating from at its state-of-the-art production facility based in Skelmersdale. 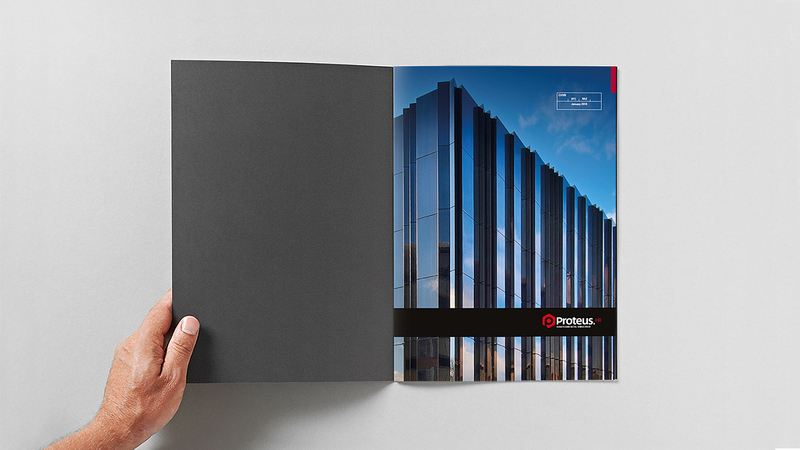 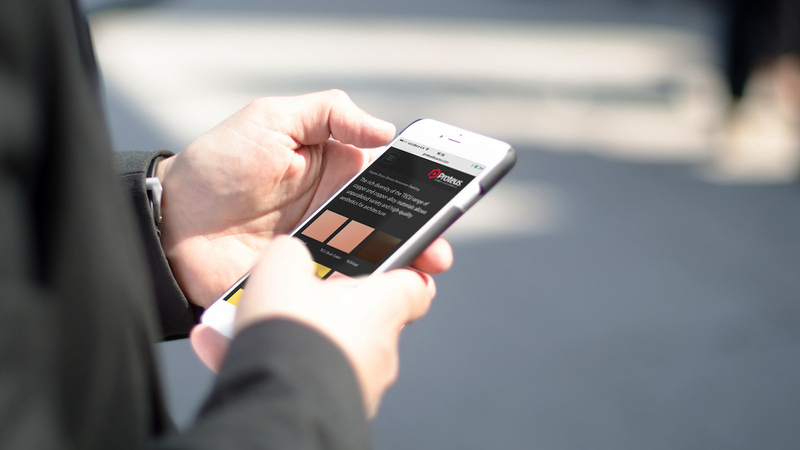 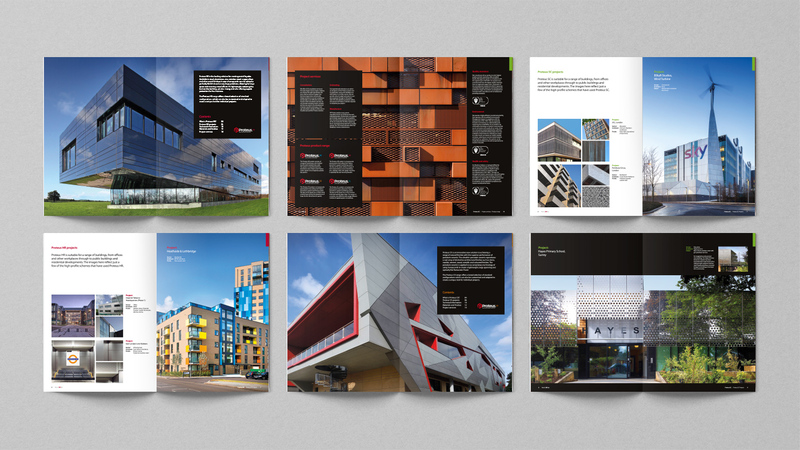 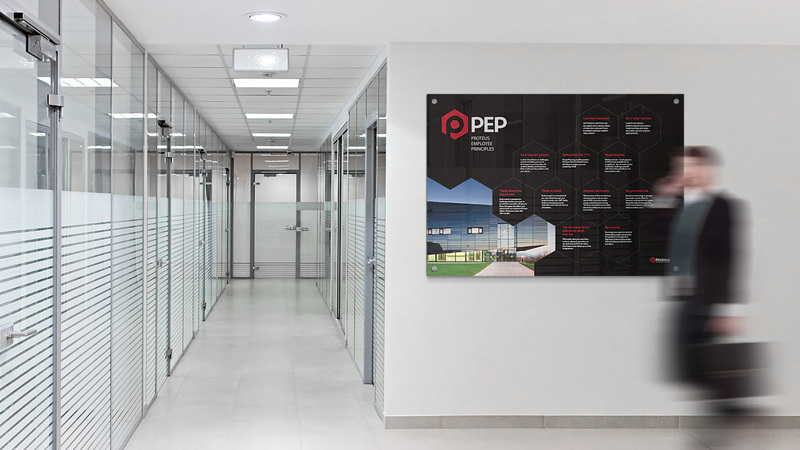 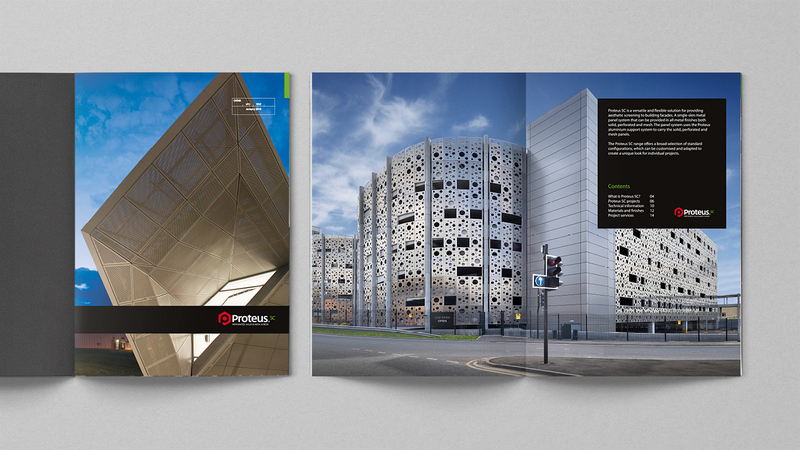 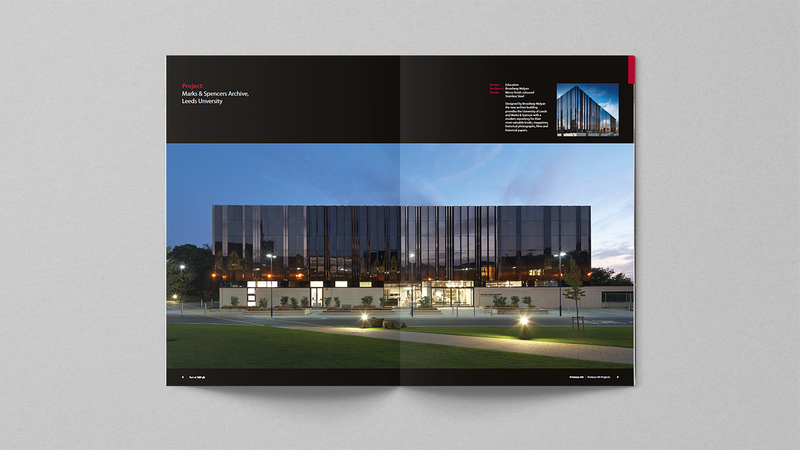 Proteus® is the leading designer and manufacturer of Rainscreen Cladding Systems for building envelopes specialising in optically flat Honeycomb Bonded Rainscreens. 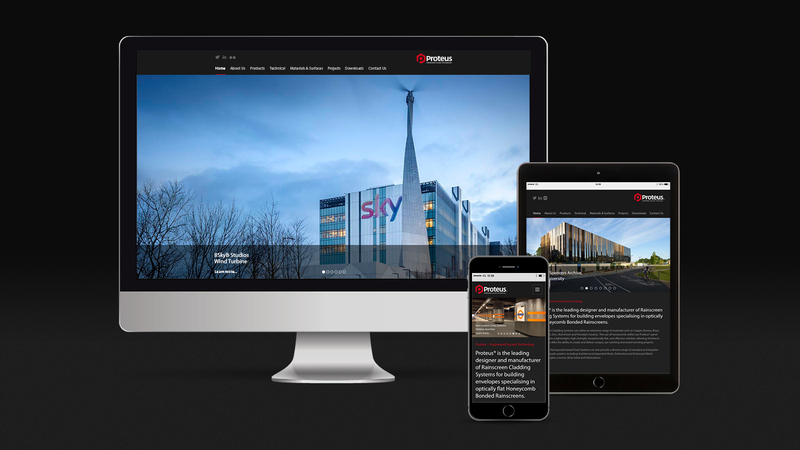 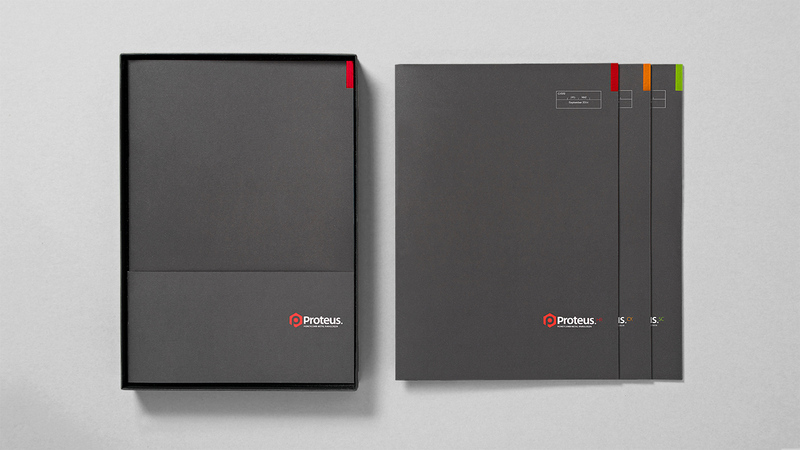 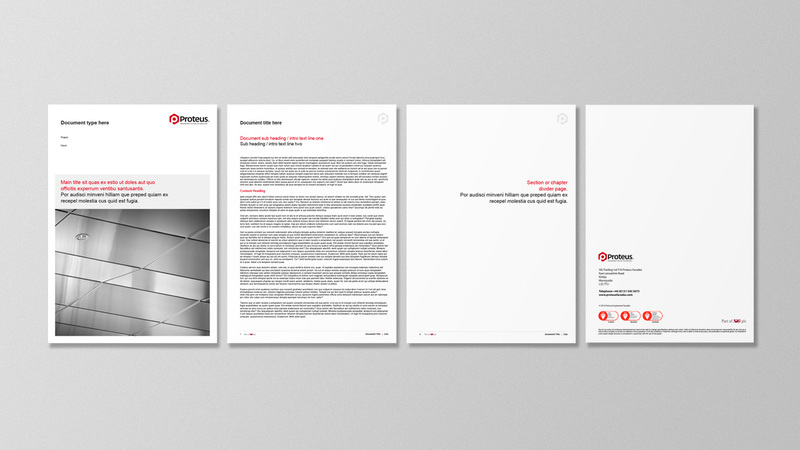 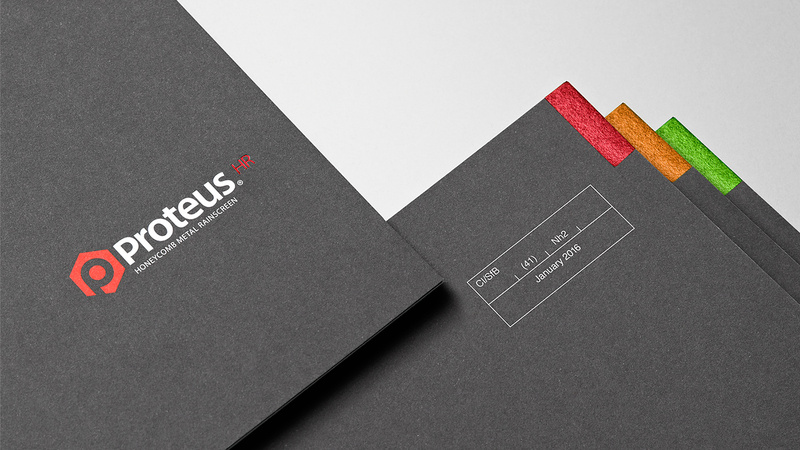 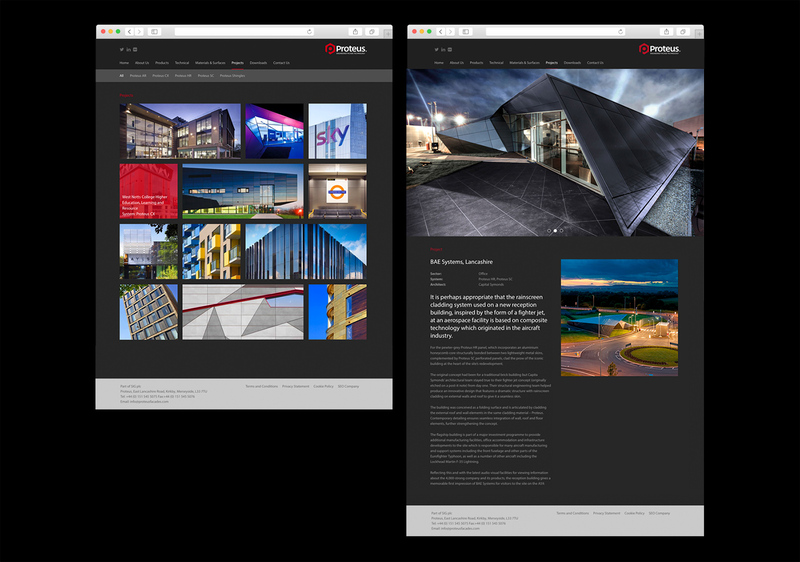 Taking the already well established Proteus® brand we created a highly effective brand style applied across a suite of sales and technical literature, employee engagement, internal communications and fully responsive website.